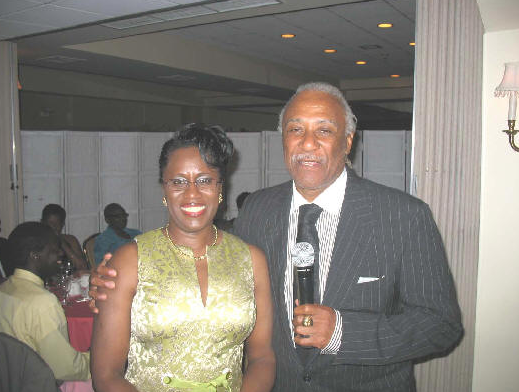 Maureen Walker, Comptroller of the City of Mount Vernon, welcomed more than 300 colleagues, family members, and friends to her 14th Annual Fundraising Dinner Dance. 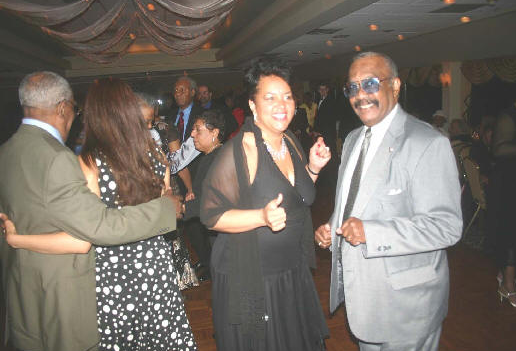 The annual fundraiser was held at the luxurious Beckwith Pointe in New Rochelle on May 9, 2007. 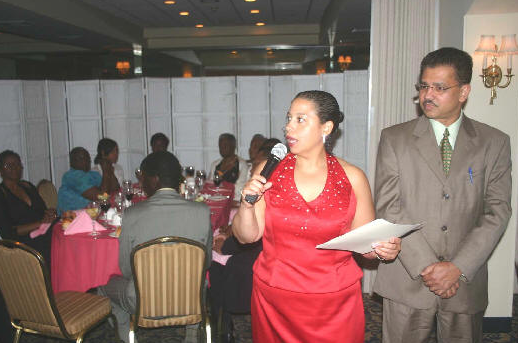 Irene Collins, the former First Deputy Comptroller of the City of Mount Vernon, and Kishore Seunarine, were the masters of ceremonies. Reverend Errol O’Savio, of Mt. Olivet Apostolic Faith Church, provided the invocation. In opening remarks Comptroller Walker thanked guests and family members in attendance, including her husband Robert and their children. 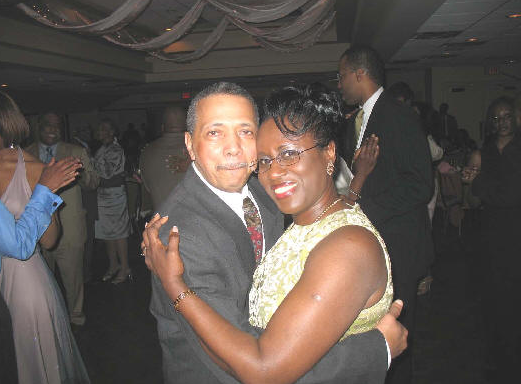 She also acknowledged her numerous dance committee members whose dedicated planning made the event possible. Comptroller Walker also thanked DJ Aubry for providing the evening’s music. Prior to the ceremony, Westchester County Legislator Clinton I. 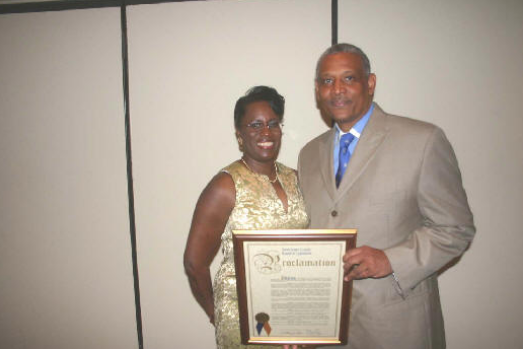 Young, Jr. presented Comptroller Walke with a proclamation on behalf of the Westchester County Board of Legislators. 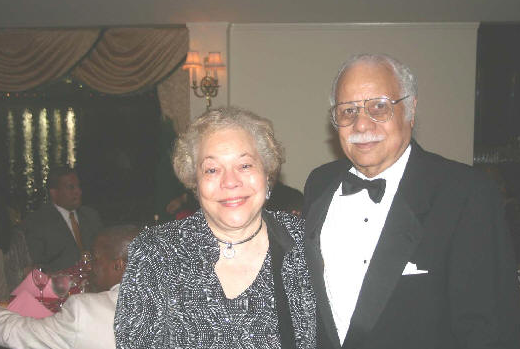 Irene Collins, the former First Deputy Comptroller of the City of Mount Vernon, and Kishore Seunarine were the masters of ceremonies.